BAPTISM: 4 September 1575 at Redenhall, co. Norfolk, England. MARRIAGE: Name of wife unknown. Edward Fuller has been generally identified as the son of Robert and Sara (Dunkhorn) Fuller, baptized on 4 September 1575 at Redenhall, Norfolk. Thomas Morton, writing in 1637, says that Samuel Fuller (brother of Edward Fuller) was the son of a butcher. The name Matthew also occurs in this Redenhall Fuller family. The name of Edward Fuller's wife has not been discovered. In James Savage's Genealogical Dictionary of the First Settlers of New England (1860-1862), Edward Fuller's wife was given as "Ann". However, there are no American or English records which give her name. 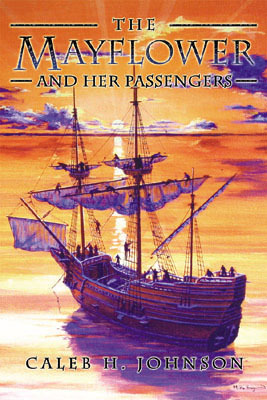 I suspect James Savage may have made a simple typographical error: Mayflower passenger Edward Tilley had a wife Ann; or perhaps he was thinking of their sister Ann Fuller. Nonetheless, numerous sources published after 1860 have utilized Savage's Genealogical Dictionary, and so the identification of Ann can be found in numerous other books and online resources. Very little is known about Edward Fuller. 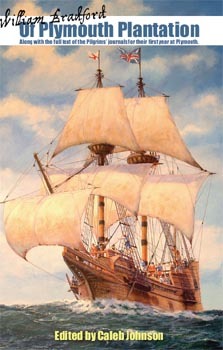 What is known is that he, his wife, and his son Samuel came on the Mayflower in 1620 to Plymouth. 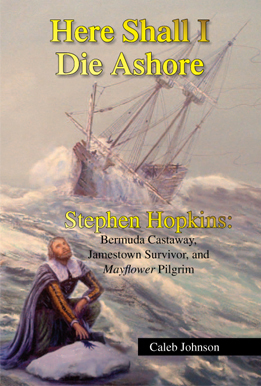 An older brother, Matthew, had stayed behind, and came to America later.